The BEST defense is Prevention! 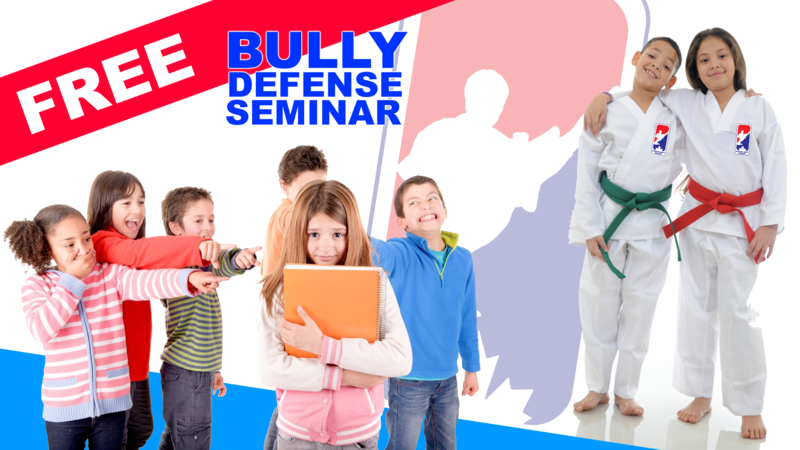 Bring your child out to our FREE Bully Defense Seminars being held at Canada’s Best Karate in Vaughan on Saturday April 27th. The seminars are open to all children ages 4 – 12 years and you do not need to be a member of Canada’s Best Karate to attend. Children should wear loose comfortable clothing. Each seminar will be 45 minutes long. Each seminar will feature age-appropriate training in the Bullies2Buddies system of bully prevention and will be led by CBK Chief Instructor Sensei Scott Bullard. Sensei Bullard is the only karate instructor in Ontario to be certified as a Bullies2Buddies instructor by founder Izzy Kalman! Fill out the form to register your child and reserve your place. If you would like to register more than one child, please include their name(s) and age(s) in the Additional Info section.